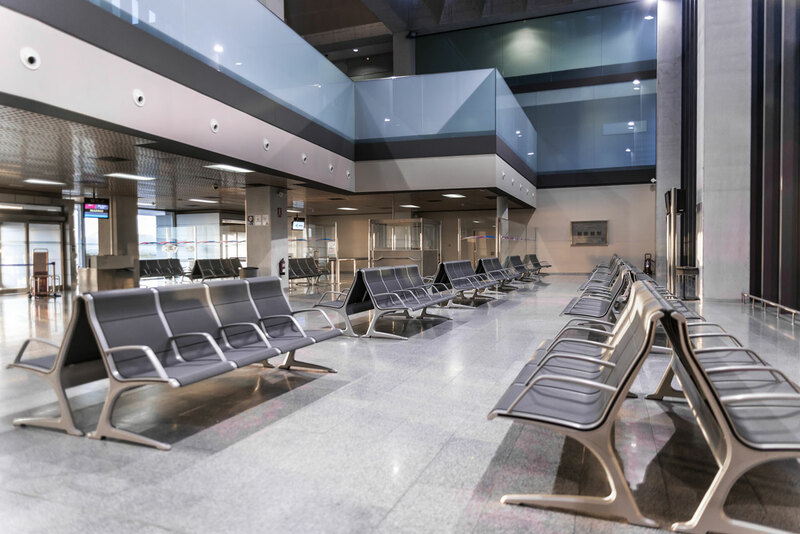 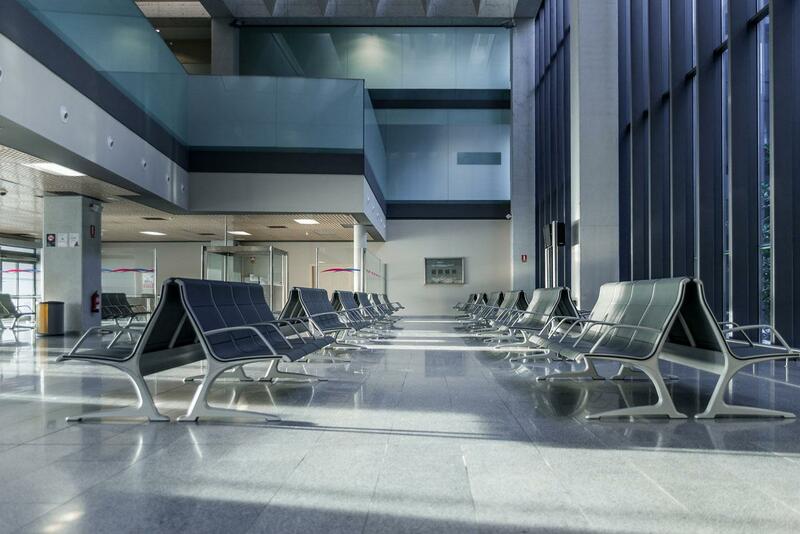 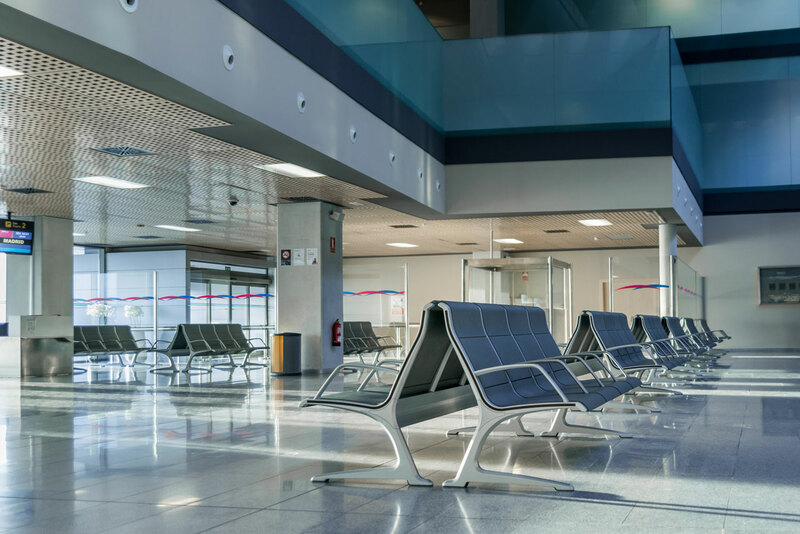 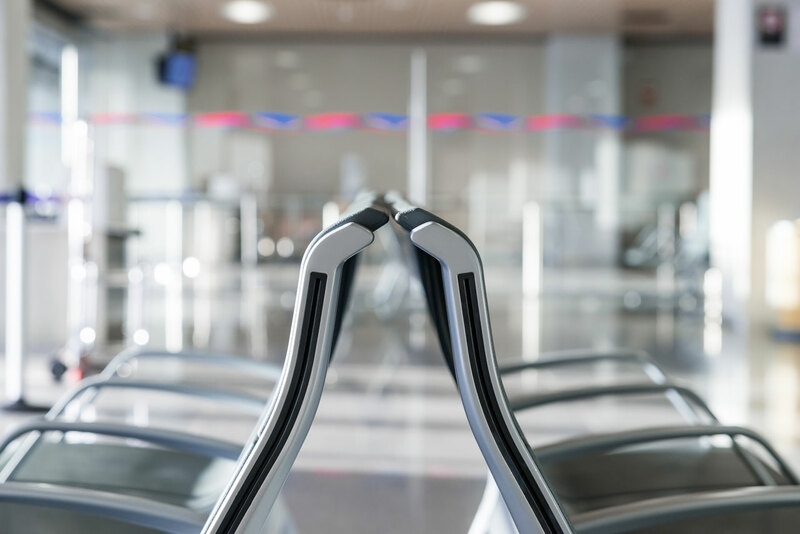 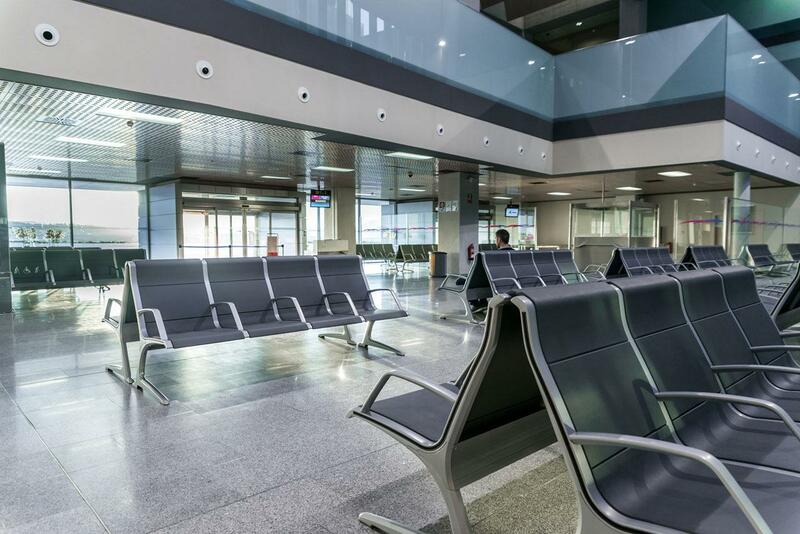 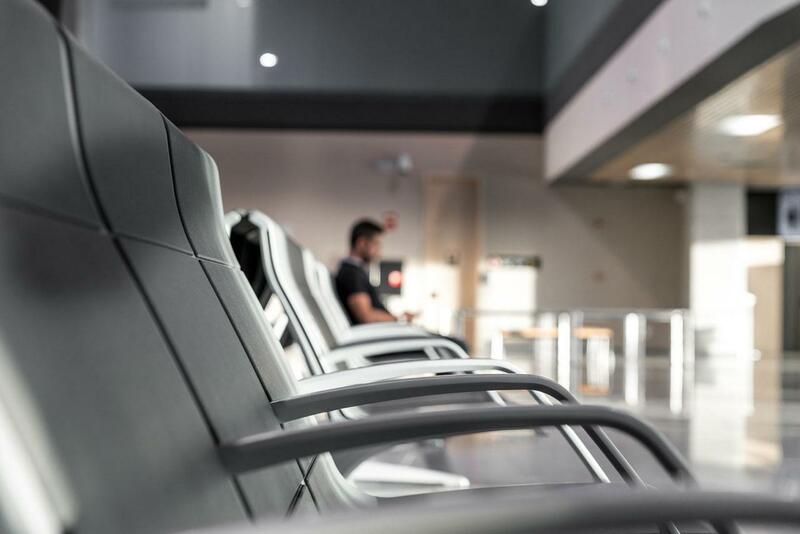 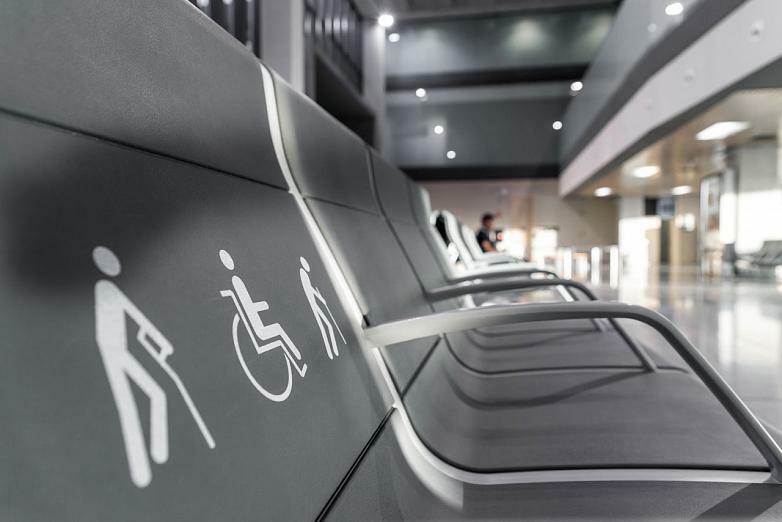 Pamplona Airport has completely renovated the seating in its boarding area, installing the Passport model, designed by ITEMdesignwork. 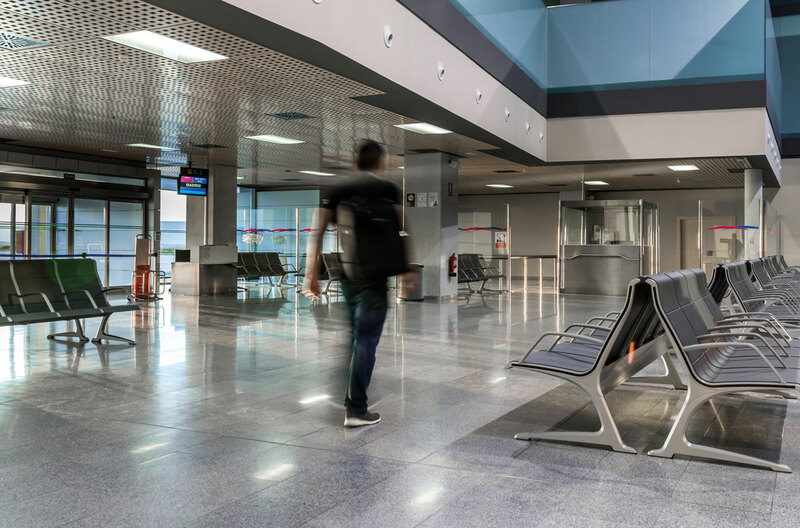 Located six kilometres from the city of Pamplona the airport was built in 2007 and mainly receives national and low seasonal traffic with similar figures across the year. 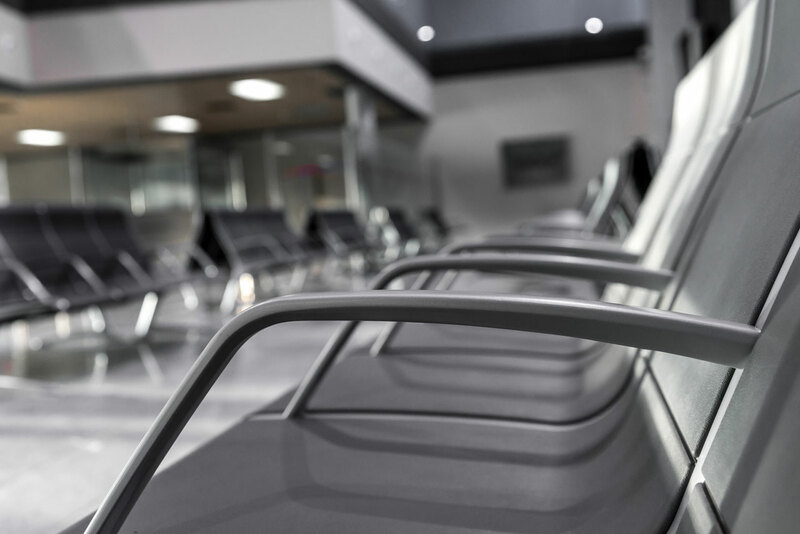 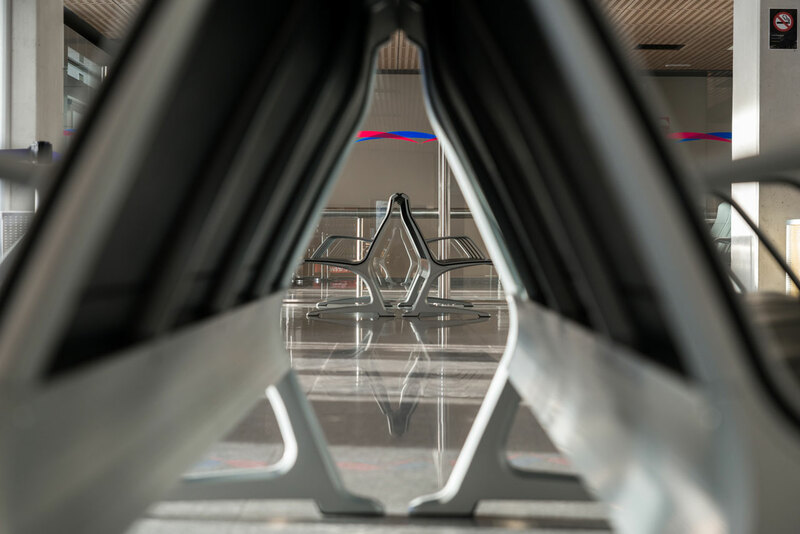 A few months before the first connection with Europe is launched - a direct flight to Frankfurt airport - Aena has improved the facilities with the aim of satisfying the needs of its passengers at all levels of safety and quality. 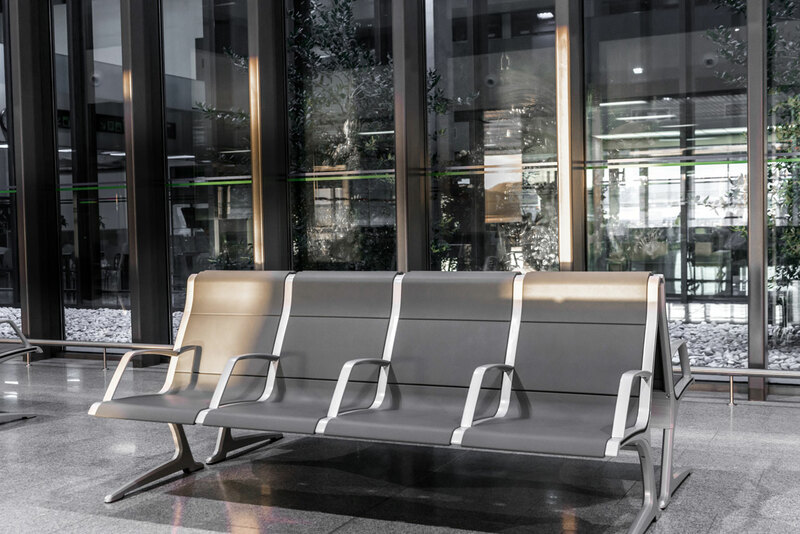 Passport stands out for its robustness, contemporary design, comfort and for being easy to maintain. 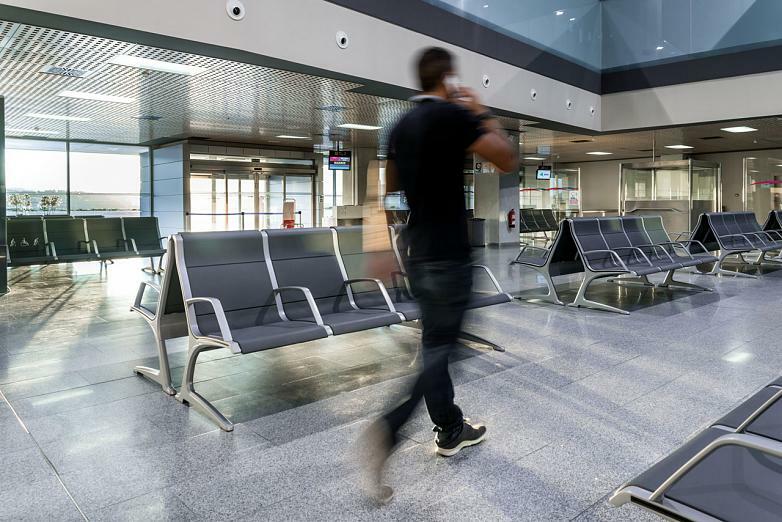 As well as for its quick installation, ready in just six minutes. 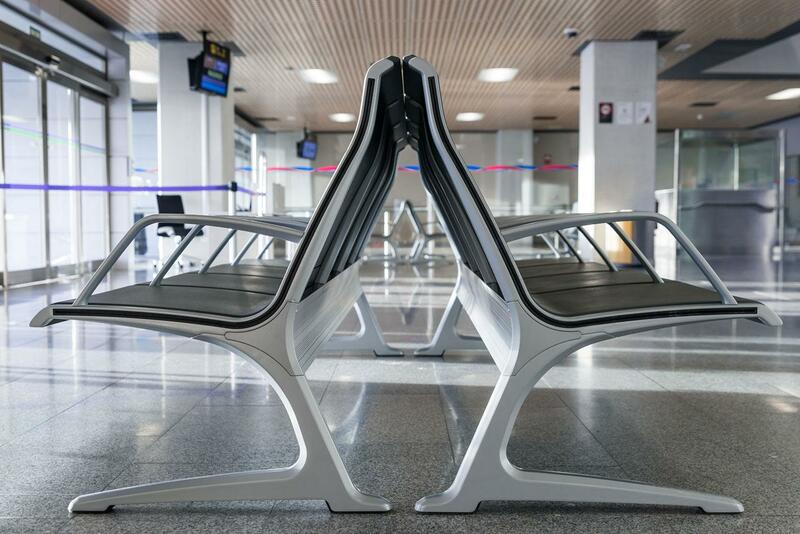 Thanks to its design, the seat and back's surface adapt to the human body to guarantee comfort when seated. 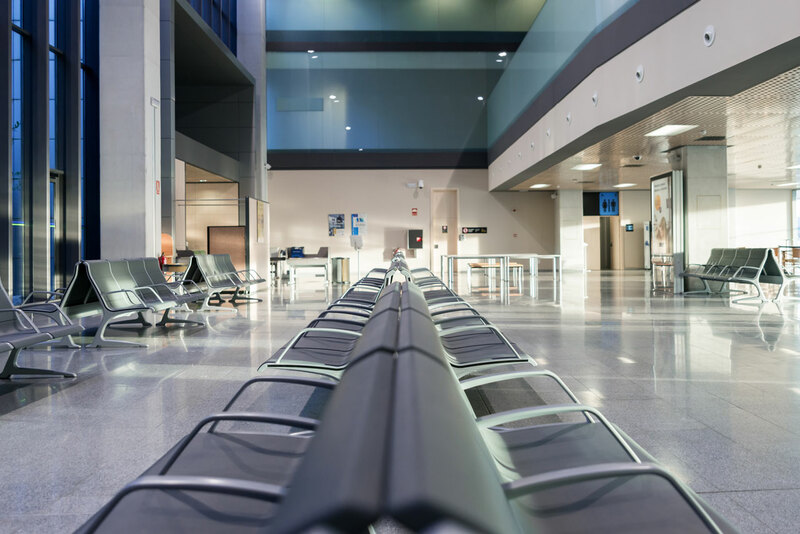 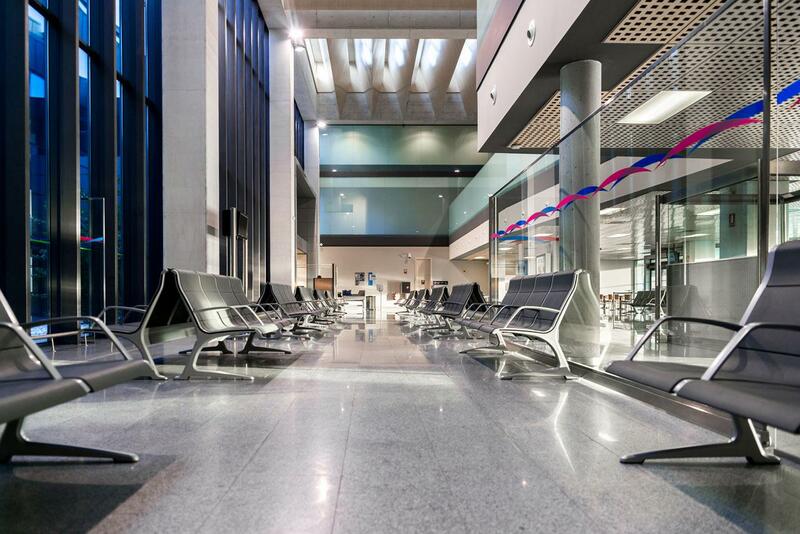 Pamplona-Noáin Airport, which handles over 153,000 passengers landing and taking off from the site and manages almost 5,371 operations, opened new infrastructures in 2010 in order to double the airport's capacity. The old seating of the boarding area has been relocated to the public area so that Aena can ensure the greatest comfort for both passengers and those accompanying them in an area where there is also a place to work, free WiFi and a cafeteria.